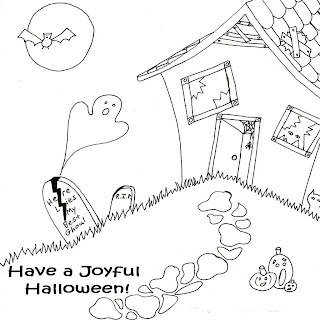 Wish your near ones and dear-ones, a happy Halloween with your artistic coloring. Download these free happy Halloween coloring pages to present it to someone very close to heart. It's a perfect tool to enhance your coloring art as well as to spend holiday time. Enjoy these coloring pages by getting print of the same for loving kids.